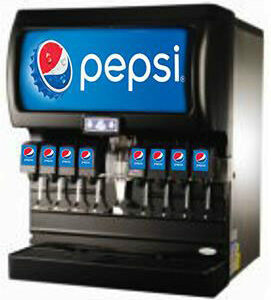 PepsiCo began in 1965 with the merger of Pepsi-Cola and Frito-Lay. 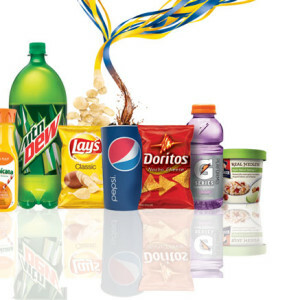 Pepsico strives to be the world’s premier consumer products company, with a focus on convenient foods and beverages. In everything they do, they strive for honesty, fairness and integrity.